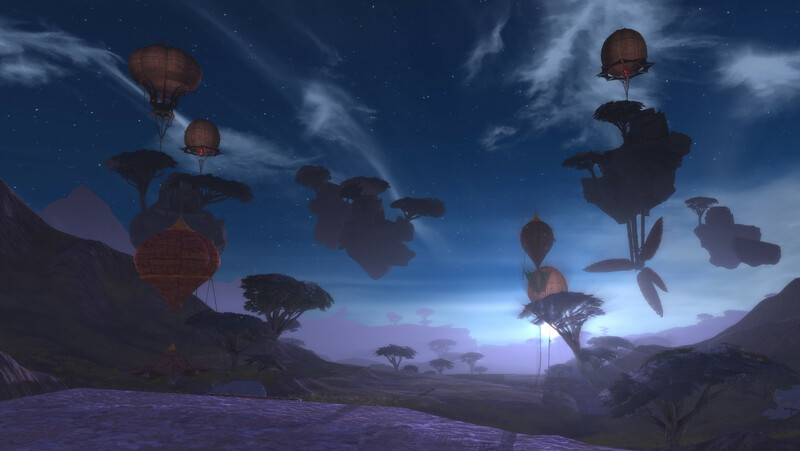 Trion Worlds has posted a new “RIFT Behind the Scenes” Article on the Rift main website, this time with Senior Concept Artist Stephen “Drakcoon” Mabee. The article can be found in full here. Below you can find a quick summary, some concept art and a bit of additional information from other sources. Stephen Mabee is a Senior Content Designer on RIFT who has been with Trion for a year and 8 months; although he’s been playing RIFT since the beginning. He has worked on a variety of concept art for RIFT, ranging from Skelf and Mount Sharax weaponry to the design of the Nightmare Rifts. 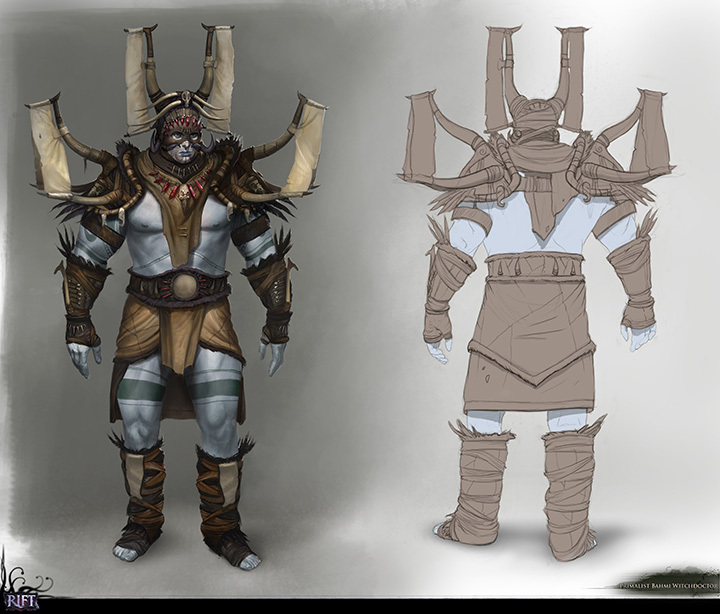 More recent works you’ve probably seen would be Izbithu’s Demise, Ungolok and the Drowned Prophet’s armor set. You can check out his ArtStation Profile here which contains additional RIFT concept art. (Warning: Some NSFW artwork, mainly art refs). Stephen is also known as “Drakcoon” on the forums and is “the creator of the Guffin“! Stephen Mabee has been working on a whole range of concept art for the upcoming Planetouched Wilds zone. He has also been working on new armor and mounts. Most recently he has been concentrating on working on the Shalistiri, “genie people” who are the ancestors of the Bahmi from the Plane of Air. 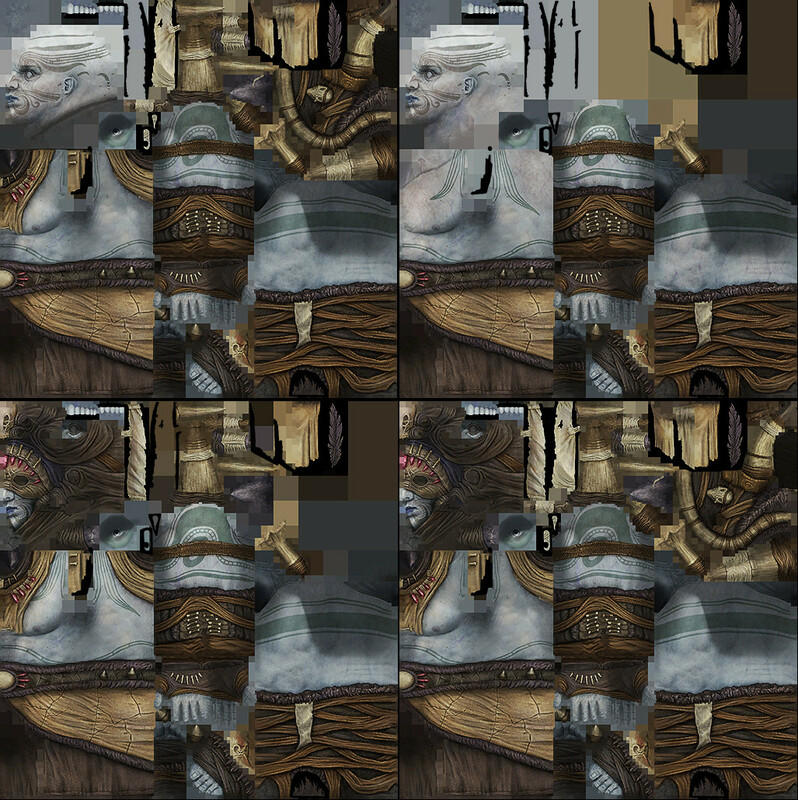 Stephen also mentioned that the new raid (known internally as ‘Lord Arak Raid‘) would be “unique visually” with a lot of “different elements that will be completely new to RIFT”. Trion also posted up three new concept art related to the Planetouched Wilds. The first concept art is probably of a Shalistiri. 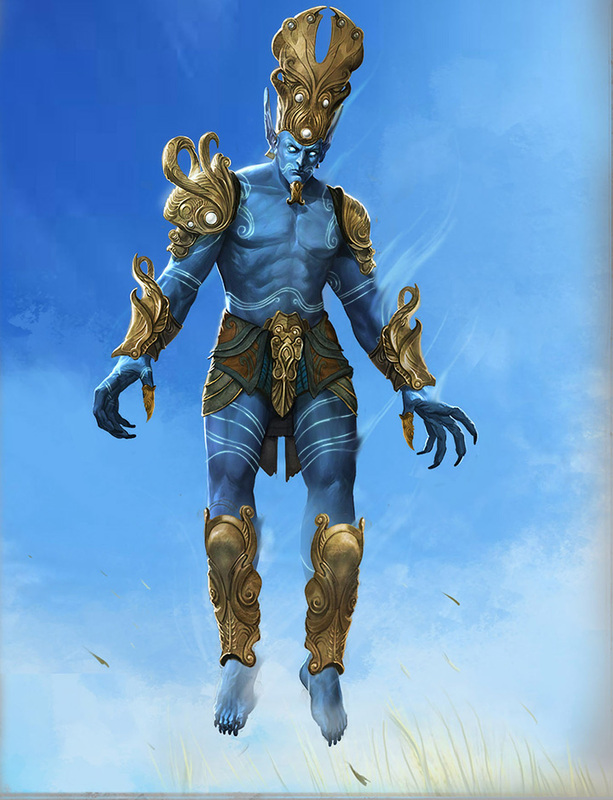 Floating in the air, blue skin with long ears – looks kind of like a Bahmi before they gained weight. The second concept art looks to be part of a temple or open-air throne room. You can see a Bahmi or Shalistiri sitting on the throne at the very end, with two guard dogs. A few things to note about the throne room. From the background, the ‘green’ and the horizon seems to indicate that either this is a throne room in the air (on one of the floating rocks), or it’s jutting out over a cliff. The bottom portion of the structure here is clearly jutting out of the cliff. Makes sense of a race descended from the Plane of Air to want to reside high above the land. The last concept art is probably of a Bahmi that resides in the Planetouched Wilds. A skin was datamined recently. This is possibly a Bahmi of the ‘Jad’ clan, according to Planetouched Wilds artifacts on the PTS. “What direction would you like to see RIFT go artistically?”. You can post your response in the official thread here. If you’re interested in the full details, check out the article here. You can also discuss the article here. Interested in other RIFT-related Concept Art for stuff yet to appear in-game? Check out this article here. You can check out previous Behind the Scenes articles here. When is Planetouched Wilds coming out? 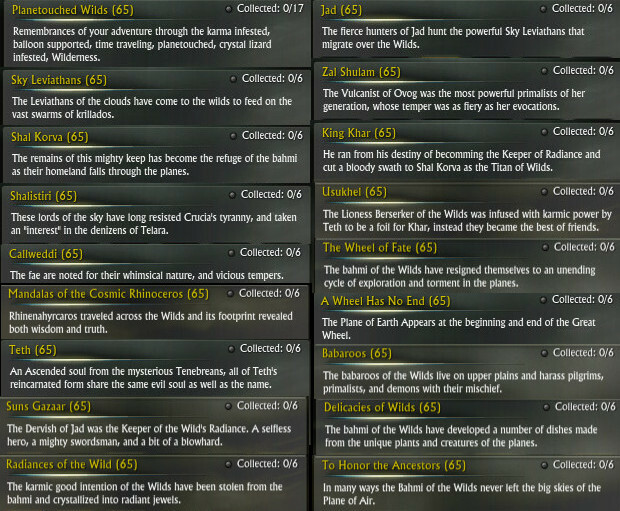 Current speculation is in patch 3.4, which ‘might’ be called “RIFT: Into the Wilds”. Intro quests are already available on the Public Test Shard that will take you up to the wall separating Droughtlands and the Planetouched Wilds – just check your inbox on the PTS for the quest.